In these uncertain times, we make assistance available to you and your family. 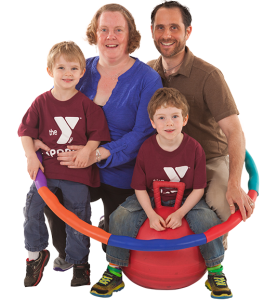 We don’t want anyone to be turned away and this program will help you and your family take part in programs at the Y. Assistance is provided based on need, using established guidelines. Download our Financial Assistance Application and/or Camp Financial Assistance Application today and return it to your branch YMCA Front Desk. All requests are confidential. This funding is made possible due to the generosity of people who contribute to our Annual Support Campaign. You can help the Y serve the community by designating your United Way gift directly to our Donor Code #08320. It depends on the program and the extent of need. Most people are willing and able to pay something; therefore, it is usually more than 20 percent of the fee to be provided. Assistance will usually be granted for a specific time period. When the time is up, and assistance is still needed, you may ask for an extension. You are strongly encouraged to pay or earn part of your Y services. You can help at the Y by typing, getting a large mailing assembled, picking up around the building, or helping with a special event. We would appreciate receiving a short note from you, describing how the program has helped you; our donors appreciate knowing how their contributions have helped individuals in our community.